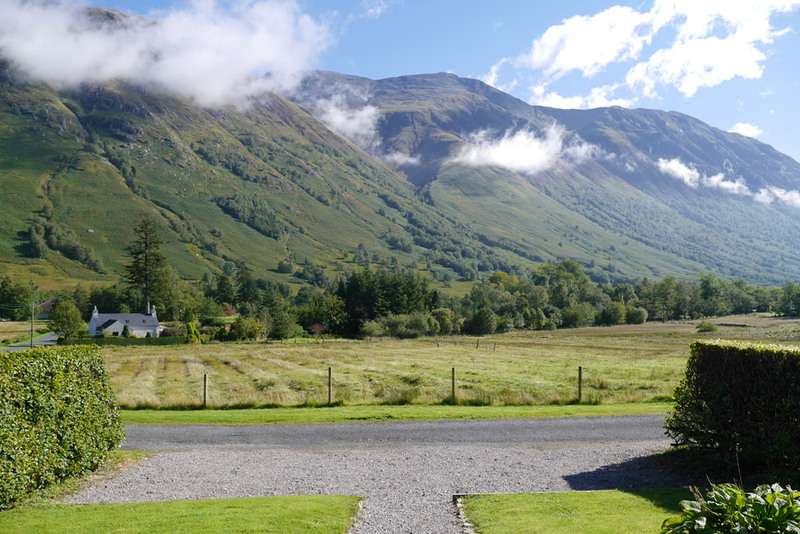 Fancy coming up to climb Ben Nevis and enjoy a week away? We are currently offering a reduced price on our Forestry Houses for a week's break starting on either Monday 2nd October, Friday 6th October or Saturday 7th October. Each Forestry House is on for £545 for the week so even if you don't feel like going for a summit push and prefer putting your feet up and enjoying the sweeping views of the mountain from your own holiday property, the offer is live now online to book! (Discount will be automatically applied when you make your booking). Offer is on a first come first serve basis and cannot be used in conjunction with any other discount. Offers exclude Short Breaks and cannot be used in conjunction with any other special offers or discounts. Limited availability. Available for new bookings only.